Google’s first Chrome operating system (OS) based tablet Pixel Slate may support dual-booting Windows 10, allowing two major PC operating systems to run on one device, according to multiple reports this week. “The company could allow the Pixelbook to be Windows 10 certified meaning that Google Pixelbook could soon run Microsoft’s Windows 10,” Windows Latest reported on Sunday, as per IANS. Chrome OS, designed by Google, is based on the Linux kernel and uses the Google Chrome web browser as its principal user interface to primarily support web applications, with support for Android apps and games. Hints in the Chrome OS code last week suggested Windows 10 support is imminent for the OS, as reported by 9to5Google. So far, Chrome OS has had a reputation of being a glorified browser, which would definitely change with the arrival of dual-boot Windows 10. One way to look at it is Pixel Slate would have an edge over Surface Go or other Windows tablets, considering that Chrome OS has Linux app as well as Android apps and games. It would also make Chrome OS a more robust option from a PC user’s point of view. Another hint about the feature comes from the fact that Google recently renamed AltOS to ‘dual boot’. Google’s AltOS, also known as Project Campfire, supposedly creates the dual-boot environment on Chrome OS. Chrome OS devices such as the Pixelbook could also get Window certification this year. 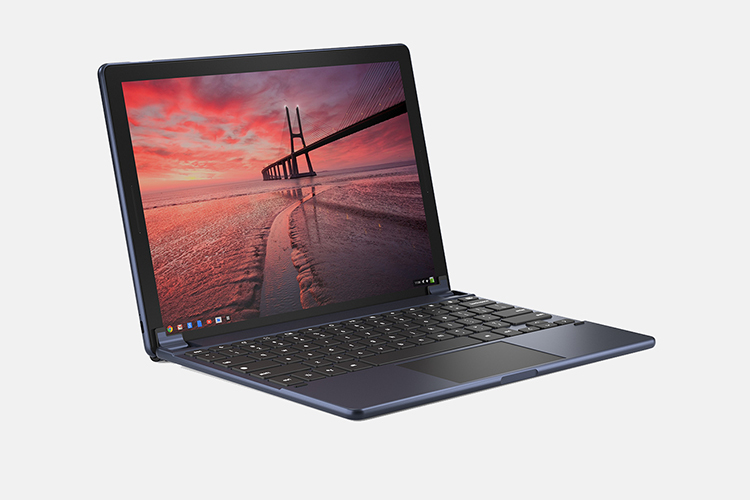 The Pixel Slate, also being called ‘Nocturne’, might pass Windows Hardware Certification Kit (WHCK) and Windows Hardware Lab Kit (HLK) certification and enable the device to feature two operating systems. Slate would be Google’s first Chrome OS tablet, while the company first launched a Chrome OS laptop in May 2011. It’s been seven long years for Chrome OS, and this would be the first real tablet with such a dual-boot feature.